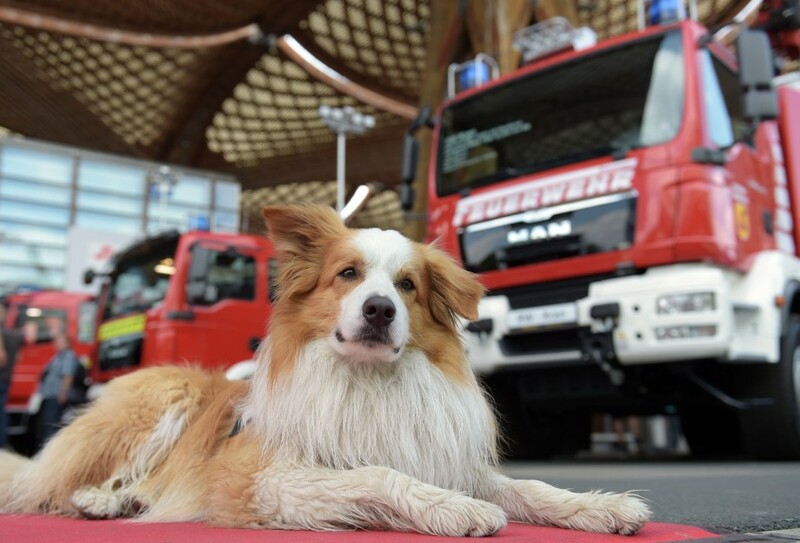 INTERSCHUTZ DAY 06 | Goodbye Hannover, welcome Australia! 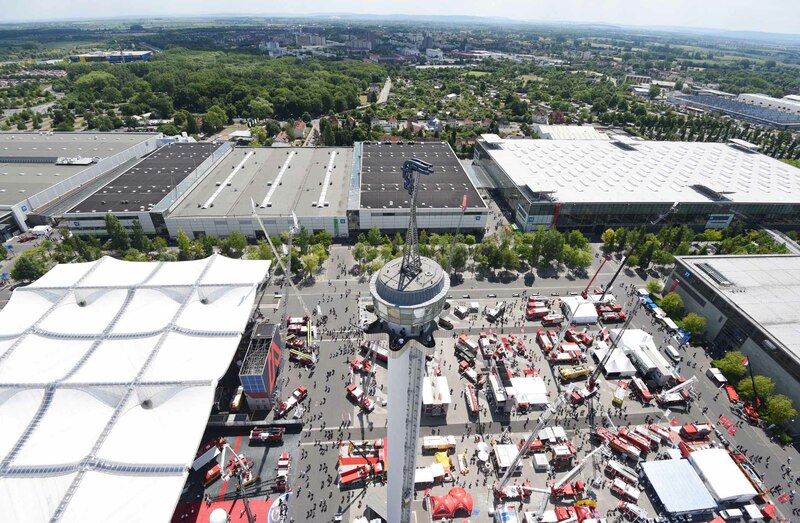 The new exhibition – which is being built on the foundations of an AFAC event that has been successfully staged for over two decades – will be called “AFAC powered by INTERSCHUTZ”. Its premiere in Australia will be in August of 2016, with exhibits by leading manufacturers of equipment for rescue work as well as firefighting media. The event will also feature a seminar program with contributions by international speakers and related associations. 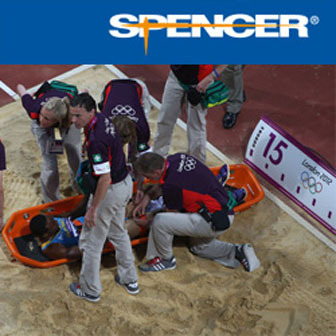 “We are very pleased that a new member is joining the INTERSCHUTZ family. Along with ‘REAS powered by INTERSCHUTZ’ in Italy and ‘EDURA powered by INTERSCHUTZ in Poland’, the new ‘AFAC powered by INTERSCHUTZ’ gives our associations and exhibitors another key opportunity for presenting themselves and engaging in dialogue with an international audience,” commented Martin Folkerts, Director of Global Fairs at Deutsche Messe. For the final day at Interschutz there will be the special cerimony for the end of the exposition at 19.30, with all the award cerimony and for the Toughest Firefighters in the World, the Holmatro Extrication Challenge and the German rope rescue championship: Rope rescuers are at work throughout Germany, in fire departments as well as many emergency rescue organizations. At the German rope rescue championship more than 100 emergency rescuers will show their skills. Every one of the 15 groups, each composed of six rescue personnel, will need to complete challenging tasks at a total of four stations. The fastest total time will determine the winner, which promises a thrilling competition; open-air area.